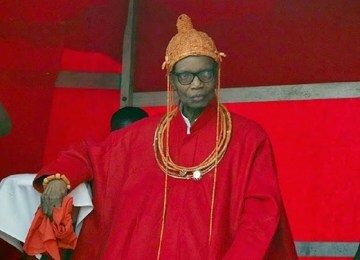 Our atten tion has been drawn to the use of a word ‘iconoclastic’ instead of ‘iconic’ in a tribute by Governor Adams Oshiomhole to the Oba of Benin. It was a typographical error. We ask mischief makers to desist from trivializing the issue at this period of mourning of our great monarch who has joined his ancestors.